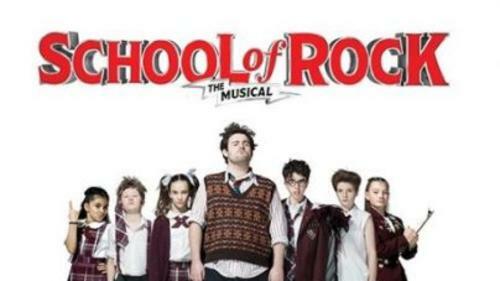 Based on the hit film, this hilarious new musical follows Dewey Finn, a wannabe rock star posing as a substitute teacher who turns a class of straight-A students into a guitar-shredding, bass-slapping, mind-blowing rock band. 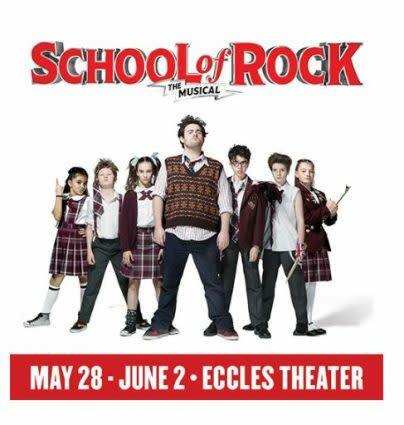 This high-octane smash features 14 new songs from Andrew Lloyd Webber, all the original songs from the movie, and musical theater’s first-ever kids rock band playing their instruments live on stage. Vanity Fair raves, "Fists of all ages shall be pumping!"